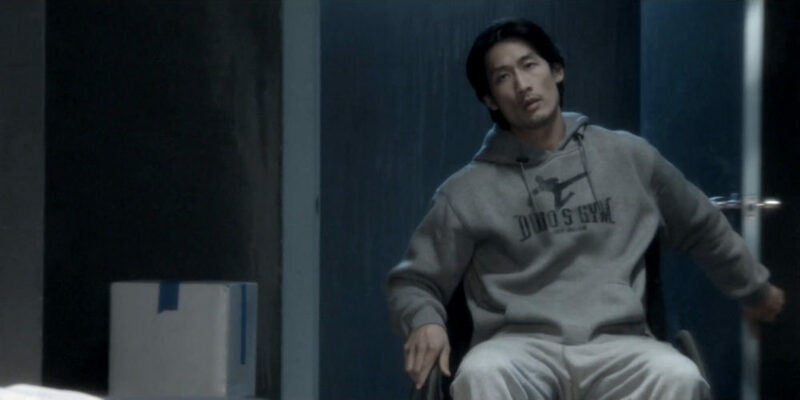 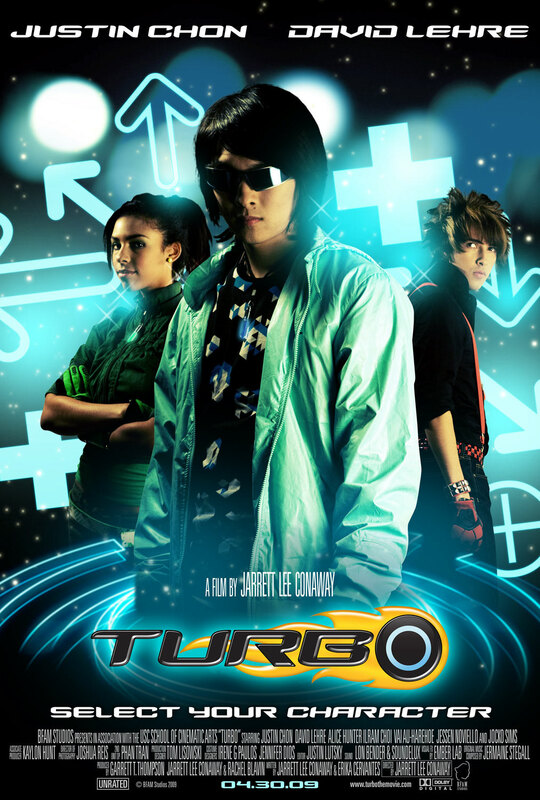 This CTA Emmy Award winning film tells the story of Hugo Park, a misspent youth whose only outlet for angst is a 4D fighting video-game called “Super Turbo Arena”. 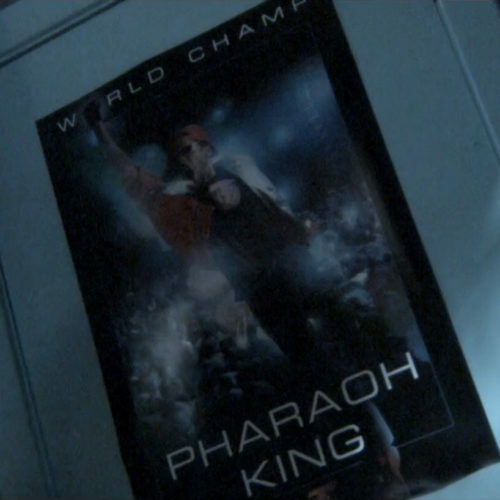 When Pharaoh King, the Michael Jordan of cyber-sports, announces a tournament to determine who will join his pro-team, Hugo sets his eyes on the prize. 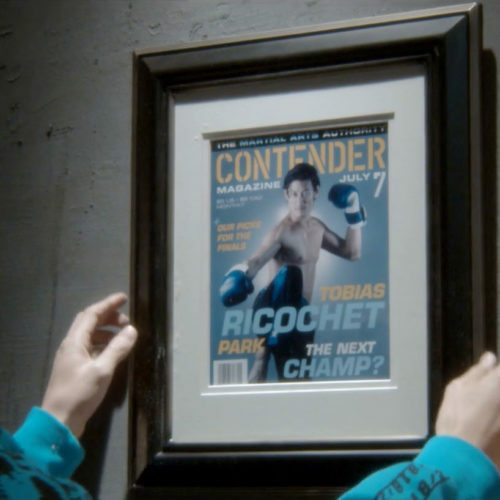 Realizing he can’t win on his skill alone, Hugo turns to his brother Tobias a former kick-boxer whose last match left him wheel-chair ridden. 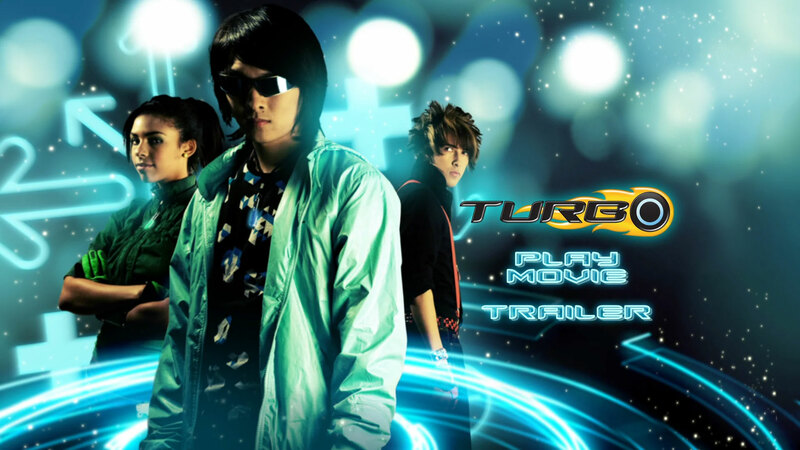 Chargefield designed the Blu-ray menu for Turbo, which features the key art in 3D space. 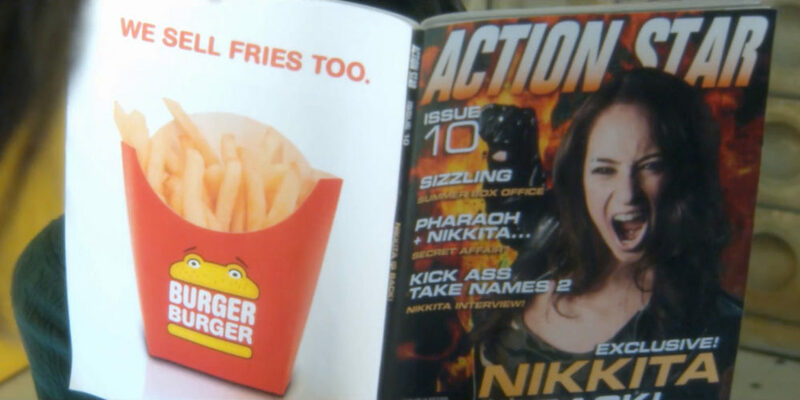 Various props for the film were created, including posters, logos, and magazine covers.